Mass planting embodies simplicity because it reads as one large element instead of a wide variety of individual plants. 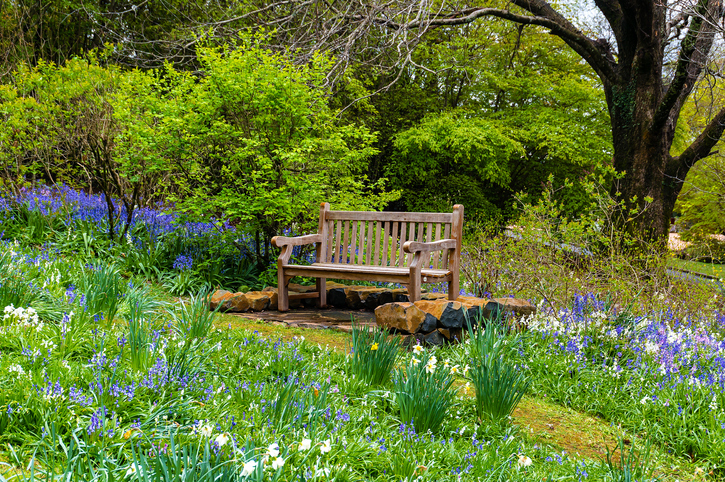 Most of us have limited amount of time to spend on tending our gardens. That is why scaling beds back to a limited palette of long lasting, animated perennials that are low maintenance or grasses that offer a different look for each season makes for the easier way to go. 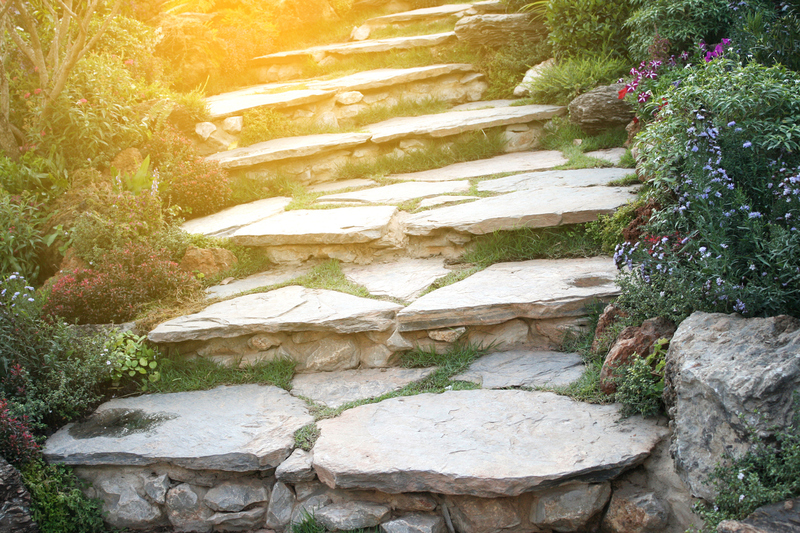 The first step is to decide on an overall look of your landscaping. Do you want a variety of small shrubs, simple groupings of different grasses, or maybe you’d like an assortment of large herbs, small flaxes and shrubs? Don’t forget to take into account colors. Are you looking for a bold and dramatic contrast of colors or do a variation of complimentary colors? Finally, choose mass plantings suitable for your climate. This will mean a better look with less maintenance and budget-friendly. Over the years my designer’s eye has come to appreciate simple, effective and minimal different types of plants in a garden. Planting in masses leads to a larger splashes of color & interest. No matter the size of the space I have found less varieties of plants actually compliments their surroundings more. Less is more! Posted in Delaware Landscaper, landscaping tips, new landscape, plant health, sustainable garden, Uncategorized and tagged The Beauty of Mass Plantings, Why Less is More on July 10, 2018 by Denise Bernstein.